Few people really grasp how the church is organized and led. And very few people in Discovery grasp the fullness of how our church is organized and led. It has been several years since we have explicitly talked on our leadership structure, and brief highlights (Elder nomination, staff introduction, etc.) likely raise more questions than biblical answers. In addition, a growing church has a growing leadership and the need for clarity is more important. Therefore, we will do a brief two week series to clearly describe biblical church leadership and identify key leaders in Discovery. However, this is not simply a lecture on church government. The church is the context for a life lived in Christ, and this understanding will create a basis for people to truly live life in community and experience God through His people. Coming out of IGNITE, we have a desire to serve as God has gifted us, but who will guide us? We need to know the leaders that Christ has gifted Discovery with (deacons and staff) who are here to equip us to serve. We have deep needs, questions and concerns, but who will care for us? 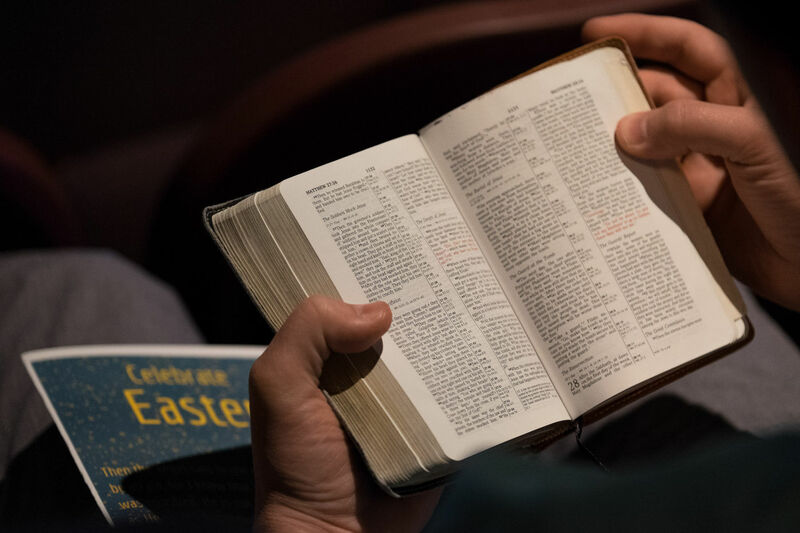 Culture continually challenges the church, and who will lead us to remain faithful to God’s Word? (Elders) An understanding of the church and its organization and leadership hits the very practical needs of our soul. 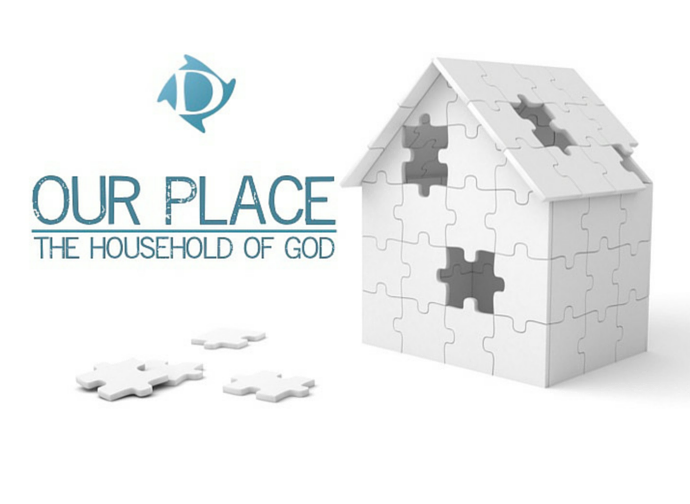 What is our place in the church? As a leader, or as a servant. As a leader or as a member. Only as we know and fill our place in the local church will we be who Christ has called us to be. Only then will we truly experience the life he has called us to live. Few people really grasp how the church is organized and led. And very few people in Discovery grasp the fullness of how our church is organized and led. It has been several years since we have explicitly talked on our leadership structure, and brief highlights (Elder nomination, staff introduction, etc.) likely raise more questions than biblical answers. In addition, a growing church has a growing leadership and the need for clarity is more important. Therefore, we will do a brief two week series to clearly describe biblical church leadership and identify key leaders in Discovery. However, this is not simply a lecture on church government. The church is the context for a life lived in Christ, and this understanding will create a basis for people to truly live life in community and experience God through His people. Coming out of IGNITE, we have a desire to serve as God has gifted us, but who will guide us? We need to know the leaders that Christ has gifted Discovery with (deacons and staff) who are here to equip us to serve. We have deep needs, questions and concerns, but who will care for us? Culture continually challenges the church, and who will lead us to remain faithful to God’s Word? (Elders) An understanding of the church and its organization and leadership hits the very practical needs of our soul. What is our place in the church? As a leader, or as a servant. As a leader or as a member. Only as we know and fill our place in the local church will we be who Christ has called us to be. Only then will we truly experience the life he has called us to live.